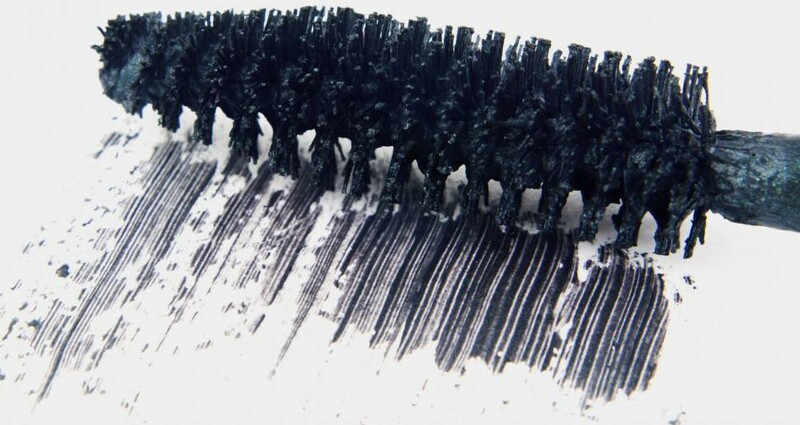 You use it every day and cover the eyelashes with it, but do you know its origin? 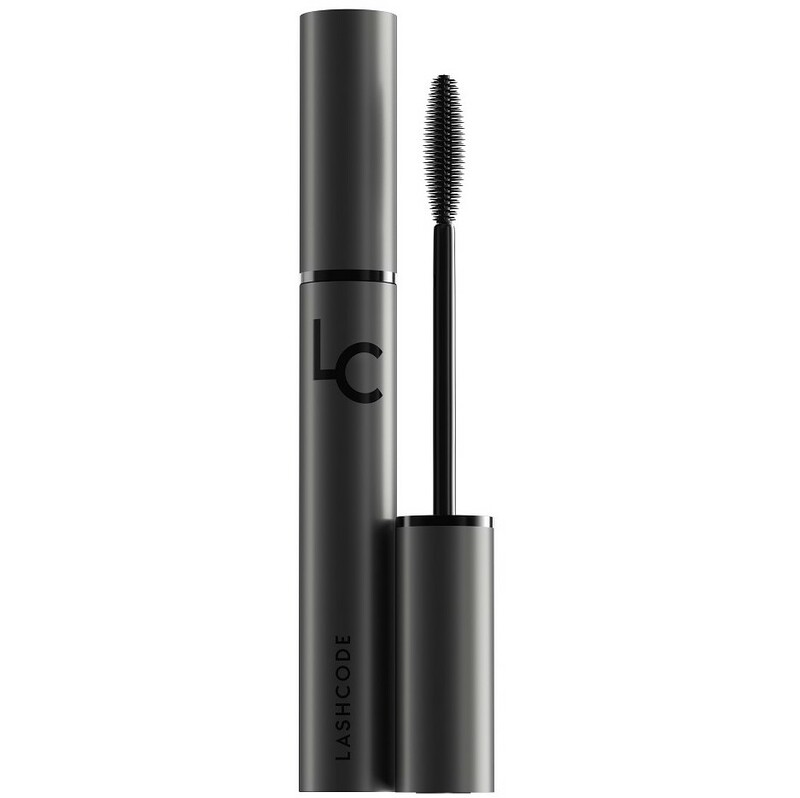 Mascara, because it is the topic of the article, is one of the most popular colour cosmetics since ancient times. Not surprisingly, each and every make-up bag is equipped with this product. As mentioned before, mascara already existed in ancient times. Even in those times, women were extremely concerned about their appearance. They painted the bodies with colourful tints or took milk baths such as Cleopatra used to do. Obviously, almost everybody is familiar with the paintings on pyramids’ walls that present both men and women with heavy painted eyes. What was the composition of ancient mascaras? Certainly, our ancestors used only natural substances. The tint was made of coal or soot. Then, the colouring substance was combined with water, honey or olive, as well as, other ingredients that helped to make eyelashes stiffer. The first mascara, similar to the one we use nowadays, was formed in Europe in 60s. Its creator of it was Eugene Rimmel. The product’s composition was made of Vaseline and powder carbon. Mascaras that were produced later on included soap flakes and black tint. These were of solid consistency and were sold in cases. What is more, the products were applied with a special comb that is similar to the one used at present for eyebrows combing. Such cosmetics were willingly used by movie icons like Pola Negri, Greta Garbo or Marlene Dietrich. 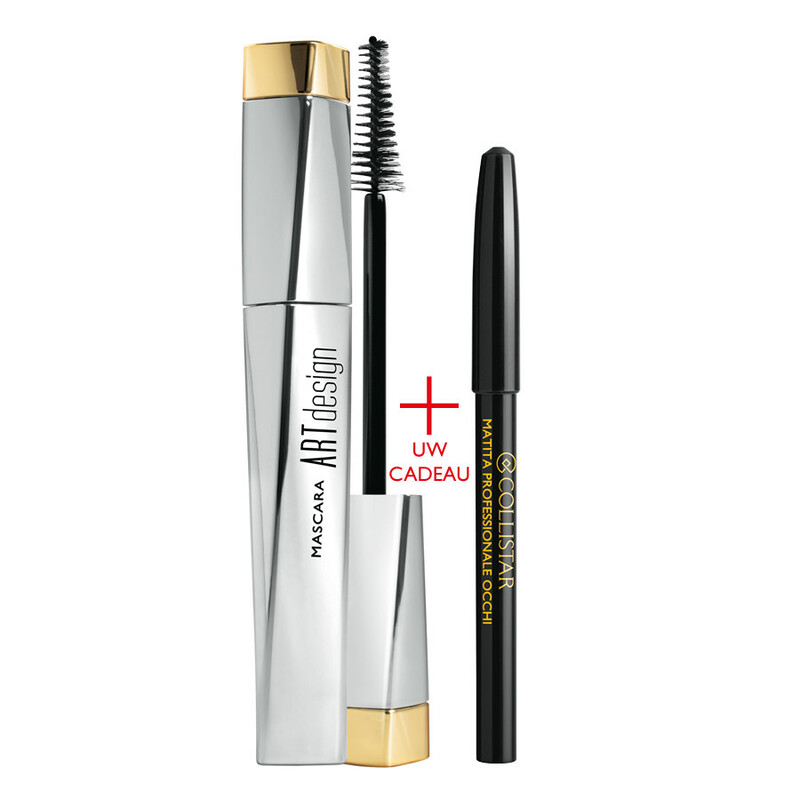 Helena Rubinstein is the one who designed the precursor of nowadays mascara. It was of liquid consistency and was sold in a tube. Indeed, it resembled a toothpaste rather than a cosmetic for eyelashes. The product was applied with a special brush, which underwent several transformations to finally take the form of the brush we know today. 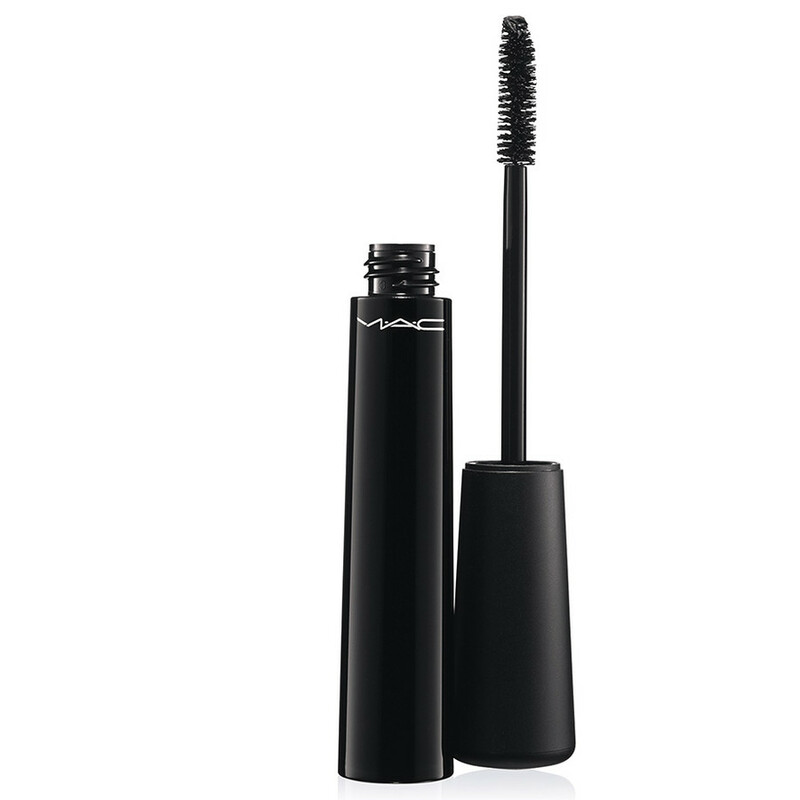 The present-day mascara has a little in common with the ones produced both in ancient times and in 60s. Basically, composition, colours, consistency and brushes have changed drastically since that times. Nowadays, cosmetic producers want to outdo the concurrency, therefore, we are the witnesses of more and more intricate mascara creations. And these do not concern only the composition but also the bottles and brushes of those beautifying products. Currently, no one uses natural substances as the components of mascaras. These ingredients have been replaced with, for example, collagen, proteins, or ceramides. However, there is still one thing that has not changed at all. Eyelashes covered with mascara still look just gorgeous.